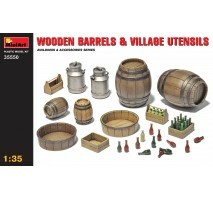 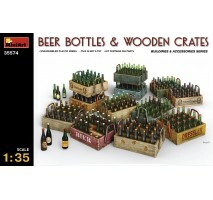 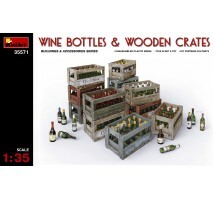 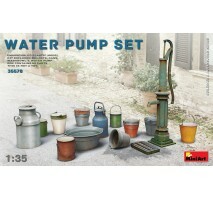 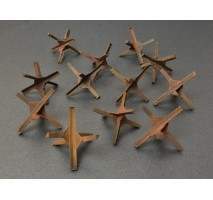 1:35 Wooden Barrels & Village Utensils..
1:35 Office Furniture & Accessories..
1:35 Railroad Power Poles & Lamps..
1:35 Milk Bottles & Wooden Crates..
1:35 Beer Bottles & Wooden Crates..
1:35 Champagne & Cognac Bottles with Crates.. 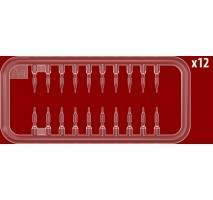 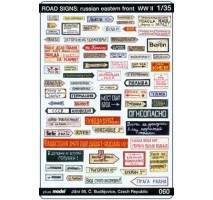 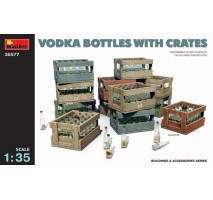 Plastic scale model kit Vodka Bottles with CratesScale 1:35Model must be built and painted. 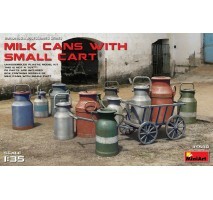 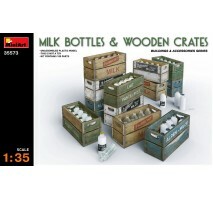 Brand / product number - Miniart 35577..
1:35 Milk Cans with Small Cart HIGHLY DETAILED MODEL PHOTOETCHED PARTS 12 MILK CANS SMALL CART .. 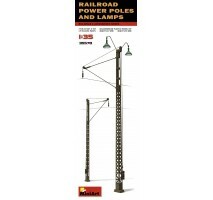 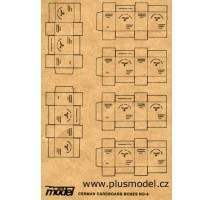 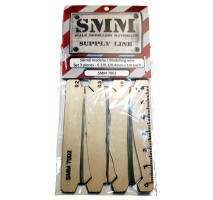 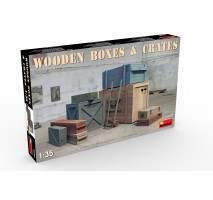 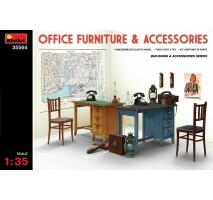 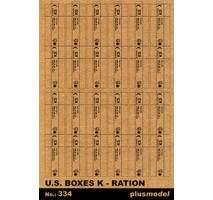 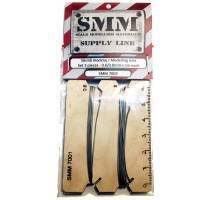 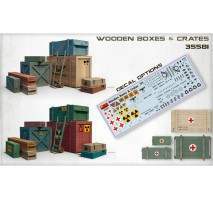 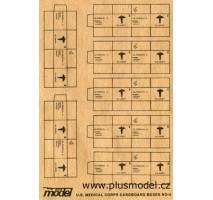 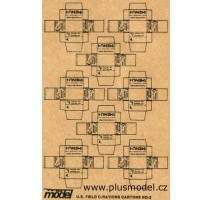 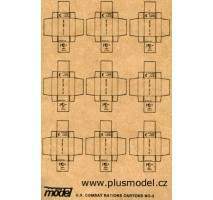 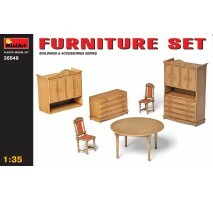 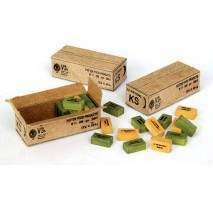 Plastic scale model kit Wooden Boxes & CratesScale 1:35Model must be built and painted. 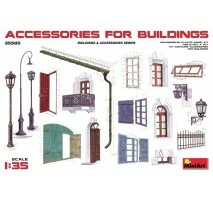 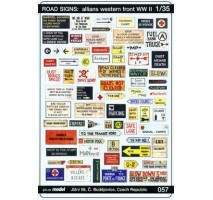 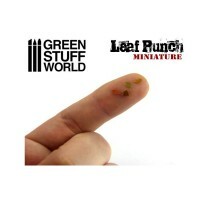 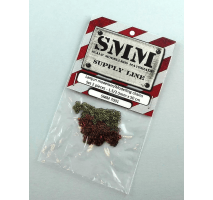 Brand / product number - Miniart 35581.. 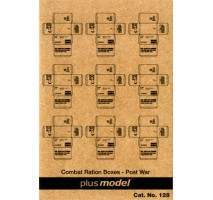 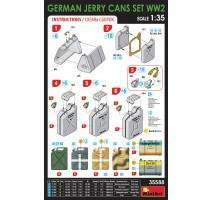 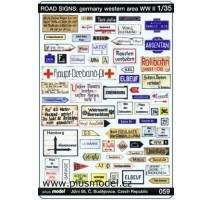 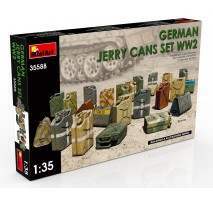 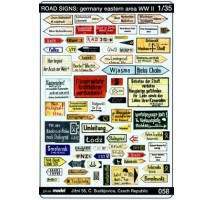 Plastic scale model kit German Jerry Cans Set WW2Scale 1:35Model must be built and painted. 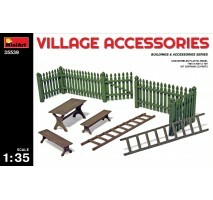 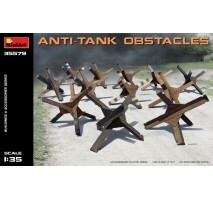 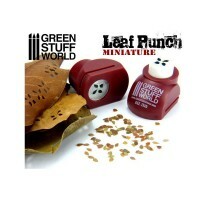 Brand / product number - Miniart 35588.. 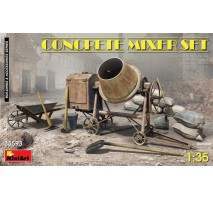 Plastic scale model kit Concrete Mixer SetScale 1:35Model must be built and painted. 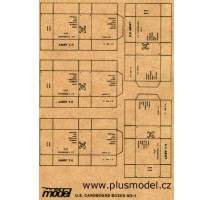 Brand / product number - Miniart 35593.. 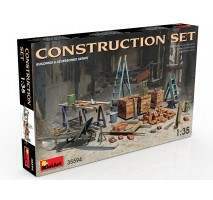 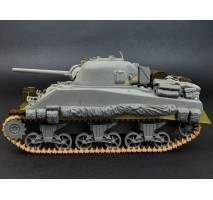 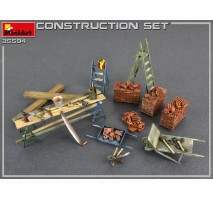 Plastic scale model kit Construction SetScale 1:35Model must be built and painted. 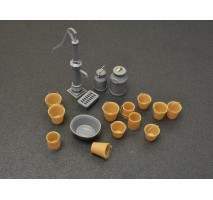 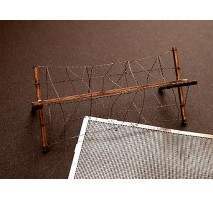 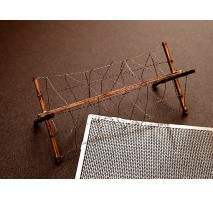 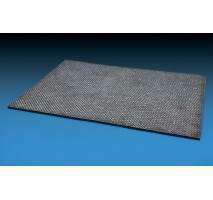 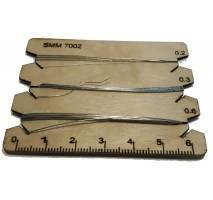 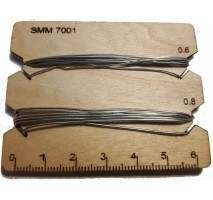 Brand / product number - Miniart 35594.. 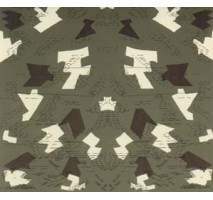 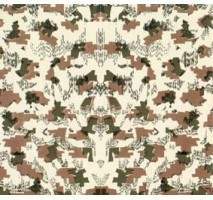 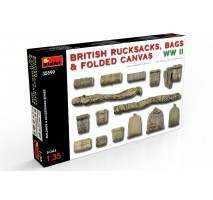 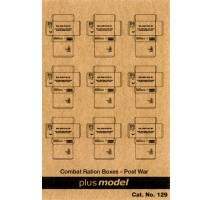 Plastic scale model kit British Rucksacks, Bags & Folded Canvas WW2Scale 1:35Model must be built and painted. 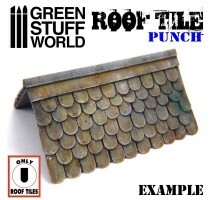 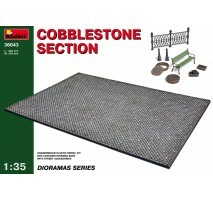 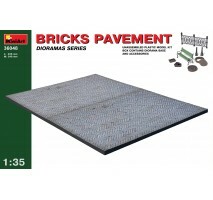 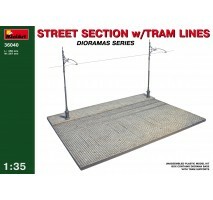 Brand / product number - Miniart 35599..
1:35 Street section with tram line..
1:35 Cobblestone sectionDimensions 35x25 cm.. 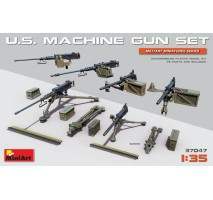 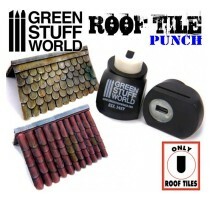 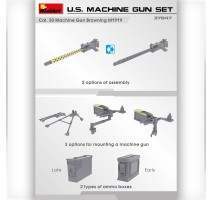 Plastic scale model kit U.S. Machine Gun Set (with photo-etched parts)Scale 1:35Model must be built and painted. 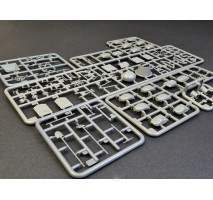 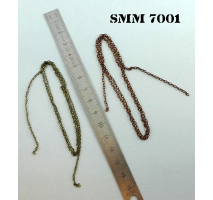 Brand / product number - Miniart 37047 ..